In 1887, Sherman Day Thacher left Connecticut and settled in the hills of beautiful Ojai, California. When a New England friend asked Mr. Thacher to tutor his son for admission to Yale, he accepted – as long as the boy could come to Ojai for his lessons. 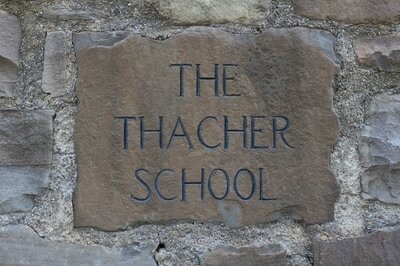 The friend agreed and Mr. Thacher’s school was founded. Along with academic excellence, Mr. Thacher knew that there was “something about the outside of a horse that’s good for the inside of a boy” - and now, girl! Horsemanship has not just been a part of the Thacher tradition but truly the centerpiece of its program. 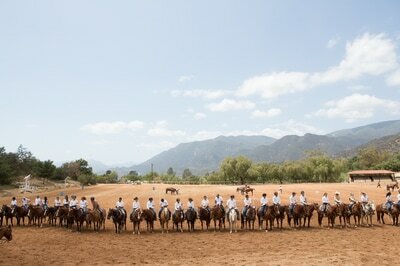 The horses, the equipment and the facilities all speak of The Thacher School’s commitment to quality horsemanship. 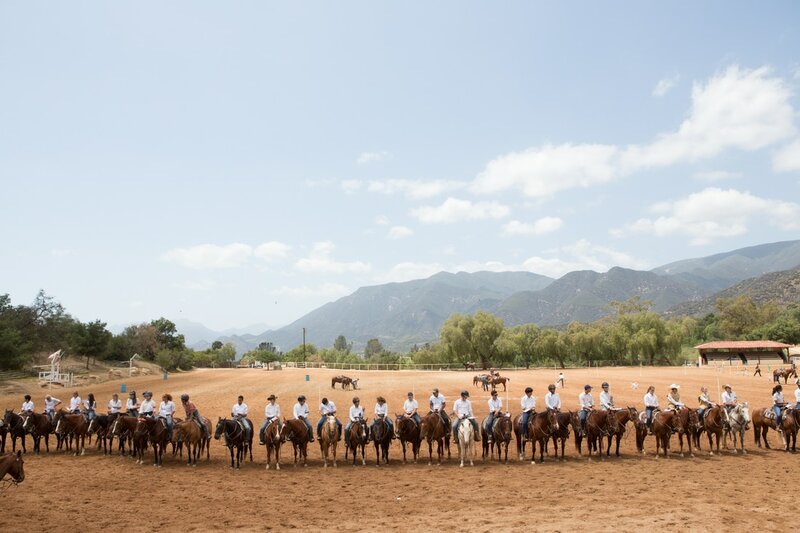 The Thacher School’s commitment to Horsemanship has been reflected in the clinicians it has hosted over the years. 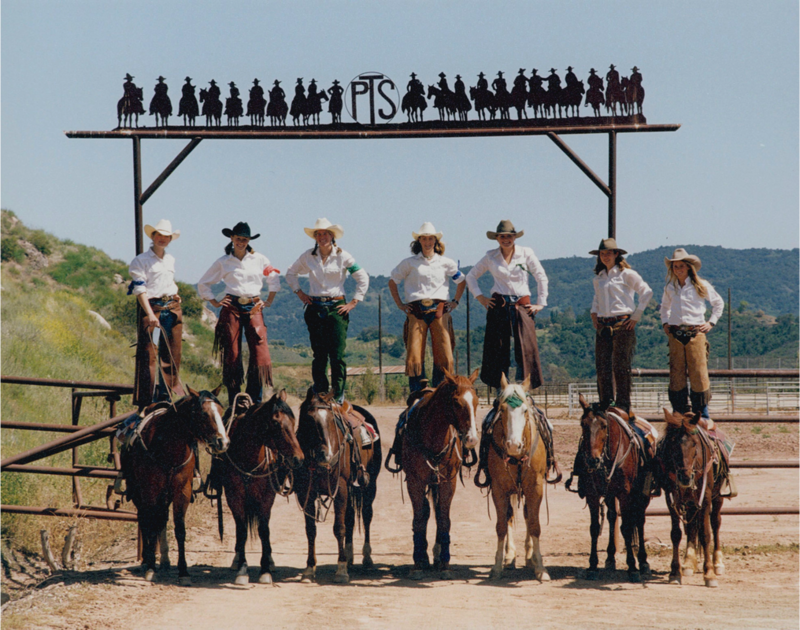 Monty Forman, Ray Hunt, Buck Brannaman, Bryan Neubert and Richard Winters are just a few who have shared their horsemanship philosophy with the Thacher family. 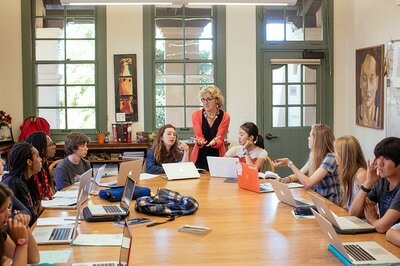 We encourage you to learn more about The Thacher School and its rich traditions of horsemanship and academic excellence. 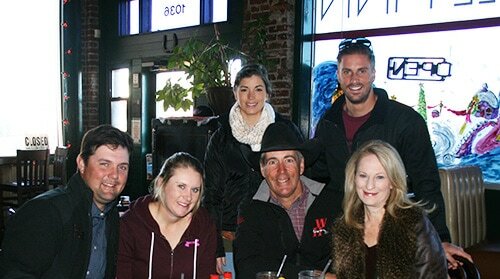 In 1981 Richard moved to Salinas, California, to join the Hartnell College Intercollegiate Rodeo Team. His rodeo career was short-lived. However, God brought him to Salinas to meet a young pretty strawberry blonde girl that in a few short years would become his wife. Richard and Cheryl have now enjoyed over 30 years of marriage. Richard is quick to say – "There are a few things that I can do that Cheryl doesn't want to do. There are a thousand things she can do that I don't know how to do. That's a pretty good team. "Cheryl might not have said, "yes" had she known exactly where our 30+ years was going to take us. 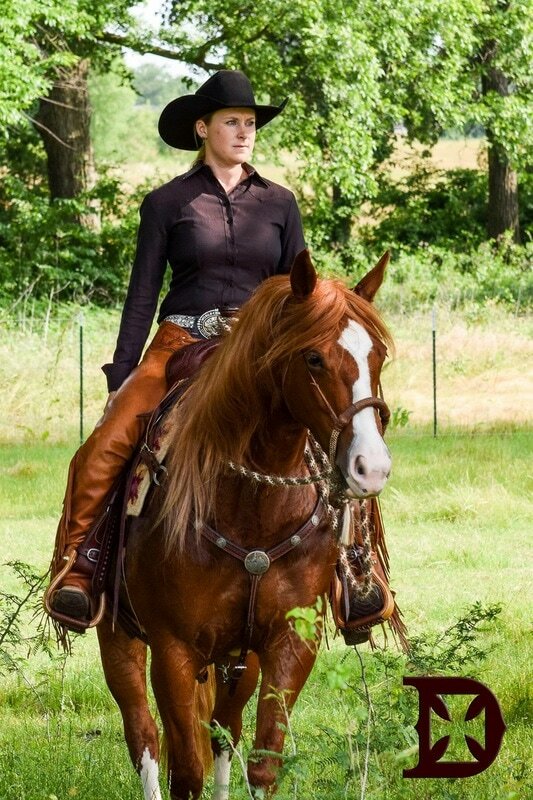 However, she has been a constant source of help, encouragement and strength that has made Richard Winters Horsemanship what it is today. Richard and Cheryl have two grown children who both married in 2014 and are living successful lives. The younger, Sarah, followed in her dads footsteps. Even as a toddler, Sarah never wanted to do anything but ride horses. Richard will tell you that the roles are now reversed and Sarah is his greatest teacher. 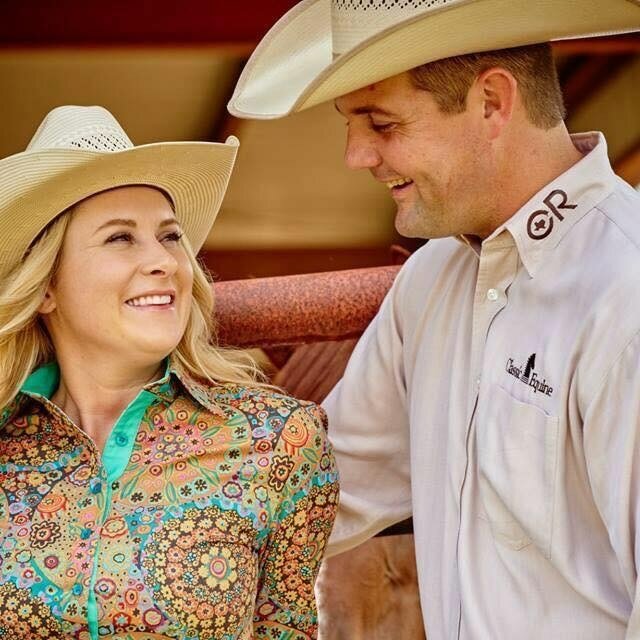 Sarah and her husband Chris Dawson run a successful Reined Cow Horse business in Aubrey, Texas. 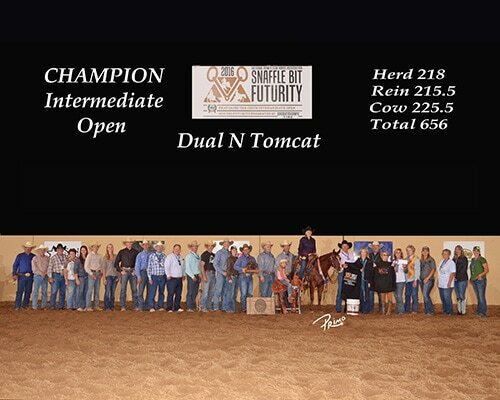 They are both currently ranked as top 10 riders in the National Reined Cow Horse Association. Together, Chris and Sarah are quite a formidable team! 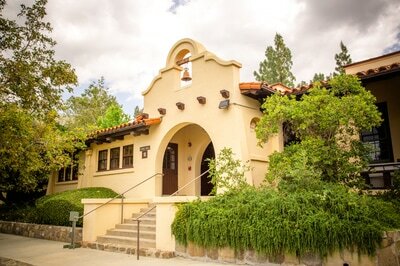 ​Joseph is the eldest and Richard will tell you, “Joseph is my own personal superhero." 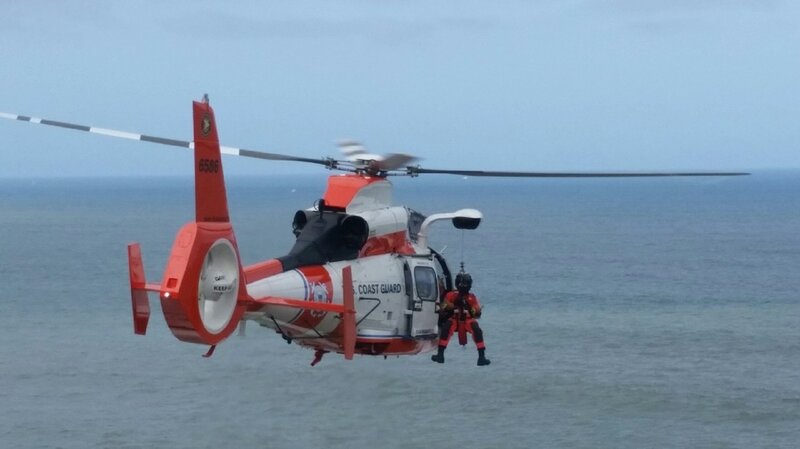 Joseph is a Rescue Swimmer in the United States Coast Guard. He's the guy that jumps out of the orange and white helicopter to save you when you're drowning. 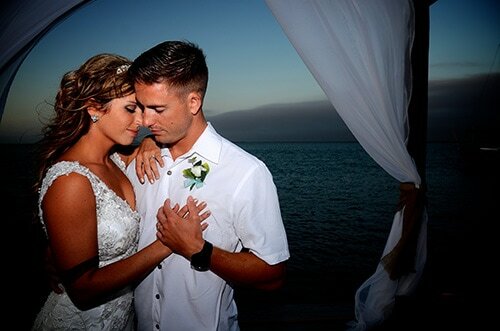 Richard and Cheryl are blessed to know that their children love God, love their spouse and still love mom and dad. Life doesn't get better than that! 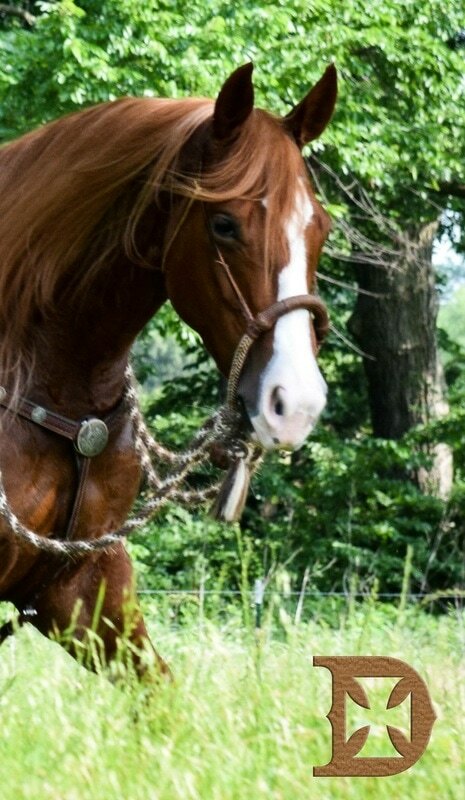 We purchased a horse from our daughter, Sarah Dawson, named Shine Smarter, better known as Juliette. Sarah continued training Juliette and together they made the finals at the NRCHA Snaffle Bit Futurity in 2015. They also earned the Reserve Ladies Championship, Limited Open Championship, Reserve Intermediate Championship and placed 5th in the Open Division. The following year while riding our horse, Dual N Tom Cat, better known as Tom Tom. They placed 5th in the Open and won the Intermediate Open Championship.